You have complete privacy , you have the whole apartment to yourselves, private entrance. SLEEPS 6! COTTAGE 1 of 4 accommodation options on 10 acre farm. We charge $65 admin fee cash on arrival! Tariff based in 2 people Min 2 night stay. "GAS LOG FIRE" For the budget minded holidaymaker, Great views of the FARM & ADELAIDE HILLS. Tony and Shelia are your hosts for a great holiday, complete privacy. You can see up close alpacas for a worthwhile experience on the farm. Only a few minutes drive to the beach & shops. Be aware supermarkets close 7 pm. McLaren Vale wineries nearby & 5 pubs @ WILLUNGA only 10 minutes drive from the retreat. Can sleep up to 4 people. Late check-out and early check-in can be arranged, so you can enjoy every minute of your special time. your perfect destination to relax and rejuvenate. 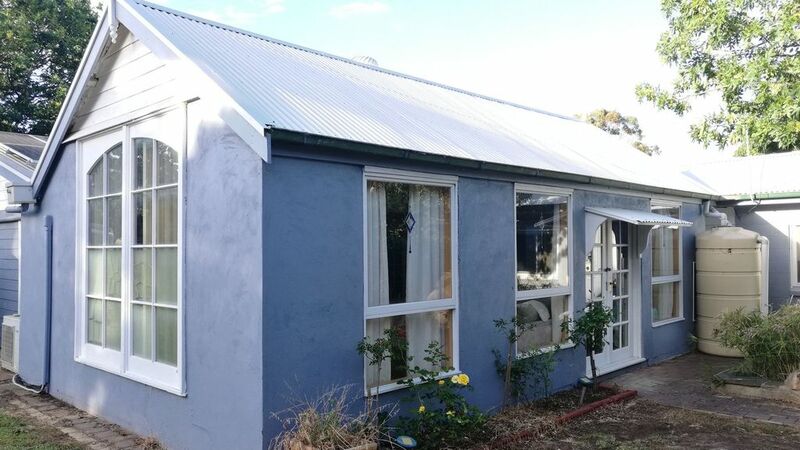 TONY;S MUSIC COTTAGE provides guests with dedicated hospitality, complete tranquility, stunning rural vistas, and yet easy access to over 60 cellar doors, award winning restaurants and some of South Australia’s finest beaches. 10 acres of beautiful, mature trees with views across to the ADELAIDE HILLS , ensure a personal, private and truly memorable experience. Great value & super clean! Sheila and Tony were great hosts. We would recommend this property. Very friendly couple, very good communicators, I wish them all the best in life. We always enjoy hearing that guests had such a good experience. We would love to have them back anytime soon. Sarah, again thank you for your booking & looking after in good condition, " TONY'S MUSIC COTTAGE "
We could not want for more comfort and hospitality over the 5 days. Even our 4 legged family member (Standard Poodle) was afforded a wonderful welcome. The Hosts are beautiful people and made our stay all the more enjoyable.